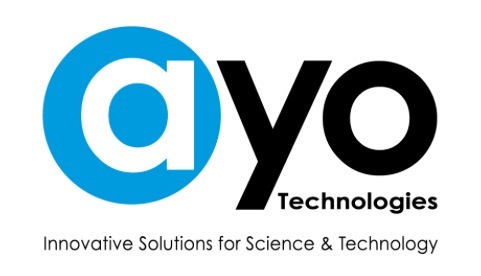 PINK Cryo Gloves – AYO Technologies Inc.
For maximum dexterity and safety, cryogenic gloves must fit properly. You’ve come to rely on the superior protection of Tempshield’s line of BLUE cryogenic gloves and aprons. Whether you select PINK or BLUE—remember to select the best FIT.